Episode 7. How many “Likes” is your life worth? The cultural lie today is that you must be great to have value. David never pursued greatness, greatness pursued David. Let your life be crafted by God. Episode 6. 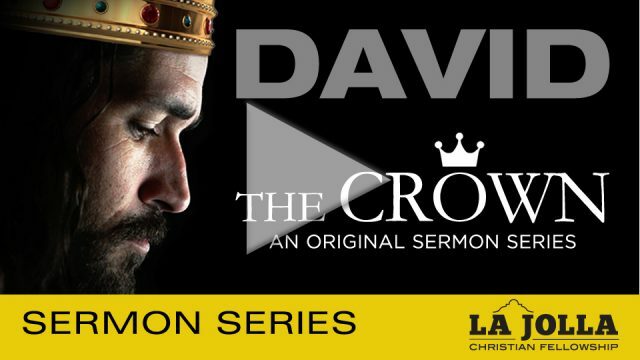 David shows us how to apply faith to claim victory in our life over foes and challenges… especially sin. You can’t have ultimate victory and freedom without putting your faith in God. Episode 5. When you know who you are, you don’t have to keep trying to prove it. David was a shepherd boy God anointed to be king. Do you know who you are and God’s purpose for you?